In Canada there is a movement underway to regulate the pharmacy technician profession. 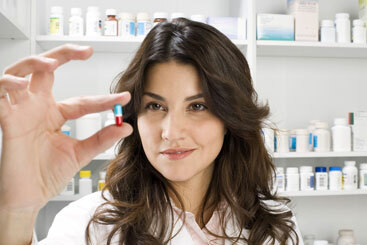 Pharmacy technician regulation will mean that the industry will have to abide by certain rules. It also means that individual pharmacy technicians will have more responsibility (which in turn means that they will be personally held responsible for their own actions, rather than being answerable to a qualified pharmacist).